Bridesmaids play a special role in weddings. The reciprocal love between a a bride and her bridesmaids is part of what makes such events so unforgettable. 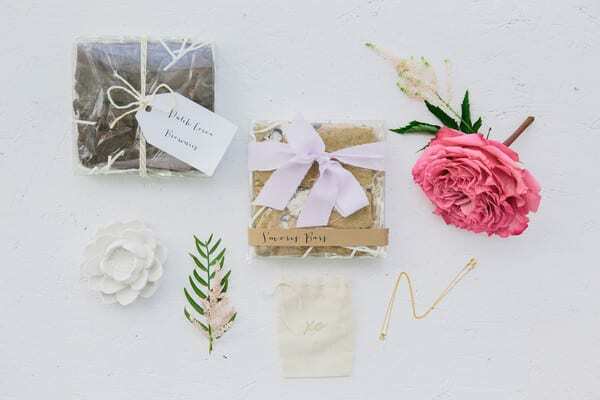 Before you give your bridesmaids an unwanted sewing kit take a look at some gift ideas from Miami’s House of Lilac. Your bridesmaids are the girls that have been through a lot with you. From your meltdown during the cake testing to your bull riding championship during your bachelorette party, they deserve something that shows them you appreciate them. 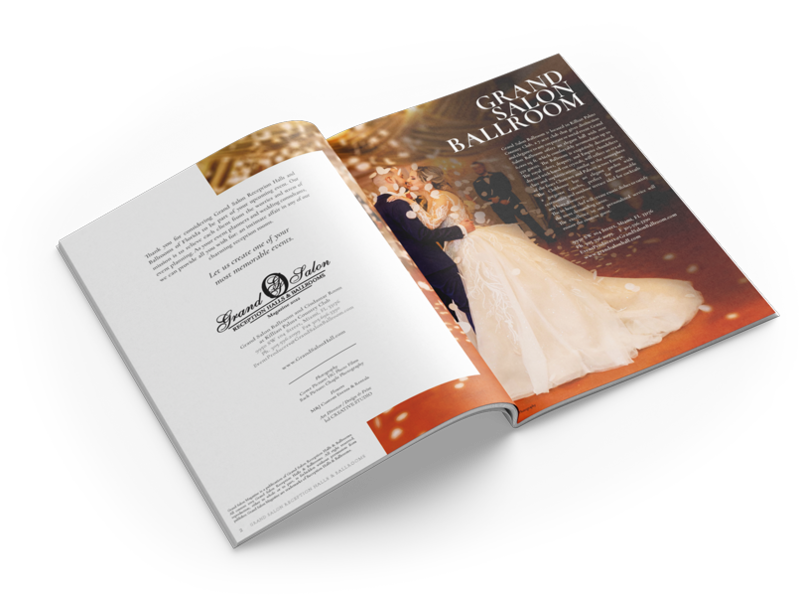 Above all, you want to make sure your bridesmaids are extra happy when entering Grand Salon’s breathtaking ballrooms and when they hit our state of the art dance floor. House of Lilac features personalized gift sets with items that are sure to bring a smile to your bridesmaids faces. When the morning of the wedding arrives everyone will be anxious, full of emotions, and praying that everyone will fit into their dresses. Start your bridesmaids day off with a little surprise. The “For Feeling Pretty” set is beautifully packaged and contains a handwritten note. Once opened the box is filled with a plethora of beautifying objects : a pashmina, lavender sachet, honeysuckle soap, and custom stamp. 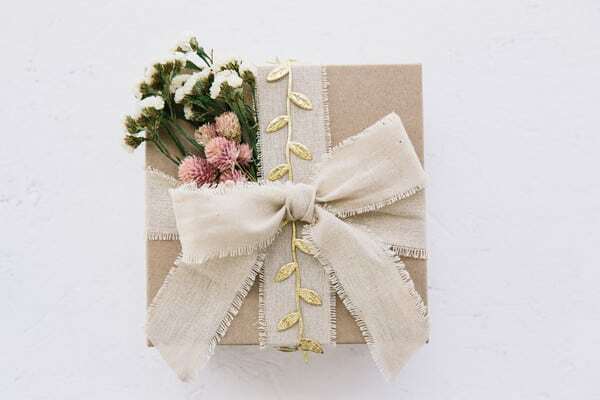 The packaging is in the form of a neat kraft gift box with white crinkle and is held together with House of Lilac ribbon. The “Sweet Disposition” set comes with a personalized initial necklace, lotus flower jewelry dish, and a home made sweet treat box.